Tie the knot at Villa del Palmar Flamingos Riviera Nayarit for a picture perfect wedding that breaks the mold on destination weddings in Mexico. Our luxury resort in Nuevo Vallarta has the idyllic ceremony settings and world-class facilities to ensure your day is as unique and memorable as your loving relationship. Say “I do” on the beach overlooking the azure waters of Banderas Bay, surrounded by the emerald green mountains in the distance and the stunning tropical gardens that flank the resort. 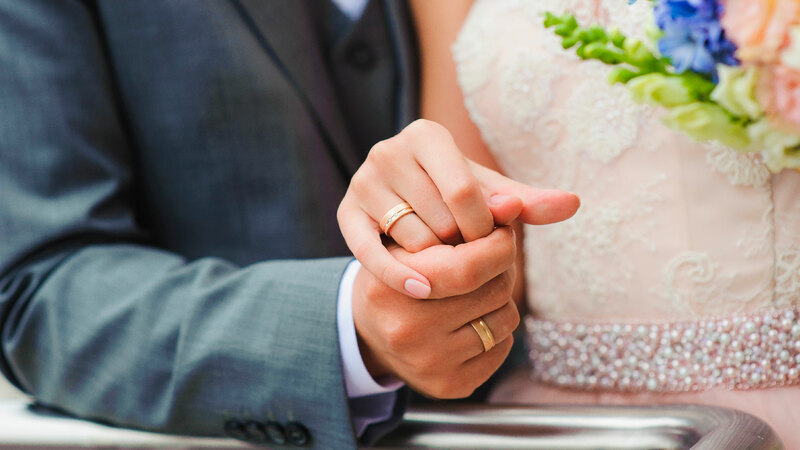 With our optional Nuevo Vallarta all inclusive deals and variety of value-added destination wedding packages, you are guaranteed to find just what you are looking for for your luxury wedding, honeymoon, or vow renewal service in Nuevo Vallarta. Villa del Palmar Flamingos Beach Resort & Spa offers an array of specialized wedding services designed with the best interests of our brides and grooms in mind. To ensure every detail of your destination wedding is just as you hope it will be, we have compiled a variety of value-added Nuevo Vallarta wedding packages so that you can choose the combination that suits your tastes and expectations the most. We have a professional team of florists, designers, videographers, photographers, banquet experts, musicians, bridal beauty experts, and of course, certified wedding planners who make romance their business and unique weddings their specialty. Ask for more information about our specialized wedding services and begin planning the Nuevo Vallarta wedding of your dreams. Our luxury resort in Nuevo Vallarta is ready to make your dreams come true before, during, and after your big day! In addition to our picture-perfect wedding services, Villa del Palmar Flamingos Riviera Nayarit offers luxury accommodations, world-class service, exclusive amenities, and the romance and privacy for a memorable honeymoon or vow renewal. • Taxes and service are included for your comfort.